We work with you and your student to complete a positioning assessment, as well as a personalized private student interview, both of which greatly increase the chances of graduating in 4 years. Read more about our Student Counseling Services. We use several tools to create the best strategy to get you and your student the most funding possible, including: Calculating Expected Family Contribution (EFC), Provide Planning Recommendations to Reduce EFC, Providing Financial Aid Award Estimates For an Unlimited Amount of Schools, Recommending Additional Schools to be Considered, and Providing Recommendations for the Best Way to Pay Your Share of College Costs. Read more about our College Funding Strategy Services. 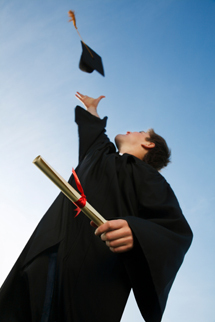 We help you gather all the right information and complete all the necessary forms for your student’s financial aid. 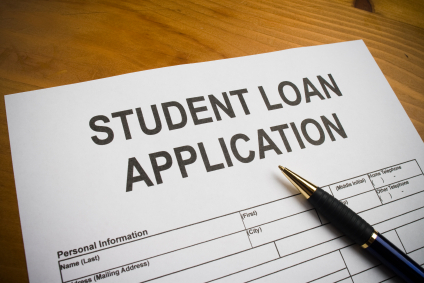 Our services include Completing Free Application for Federal Student Aid, Registering Your Student for the CSS/Profile, Completing Any Additional Forms Required by the Individual Schools, Confirm the Accuracy of the Student Aid Report and Make Any Adjustments, and Completing All Stafford Loan & PLUS Loan Applications. Read more about our Financial Aid Gathering and Processing Services. We make sure that all your financial aid awards are fair, and if they are not, we’ll help you appeal those awards with the proper letters and processes. Read more about our Appeals Services. We offer a host of other valuable services that always keep you informed, supported, and give you peace of mind, including teleconferences, newsletters, and manuals, just to name a few. Read about all of our Value Added Services.